Since going live with its webinar programme B2B Compliance has added an additional webinar due to popular demand. The focus will be on the implications of the new WEEE Regulations on the B-to-B sector and, in particular, changes to category definitions and the new targets. If the regulations don’t take into account significant resale, refurbishment and recycling activities happening outside of the WEEE Regulations the sector could be faced with impossible recycling targets. The webinars (or WEEEbinars! ), aimed primarily at Members and other appropriate Producers, are programmed for 3rd, 9th and 17th of October. In addition an attended seminar will take place at the London offices of the GAMBICA trade association on Thursday 11th October. 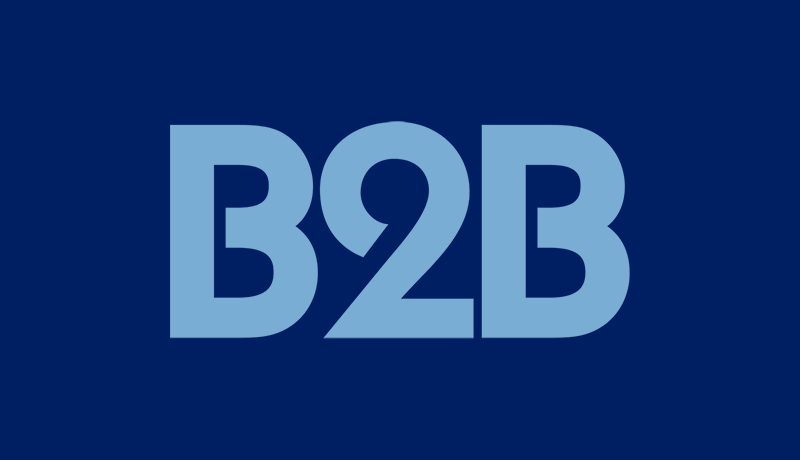 B2B Compliance will be hosting a series of seminars and webinars during October. Find out more details by emailing clarei@b2bcompliance.org.uk.